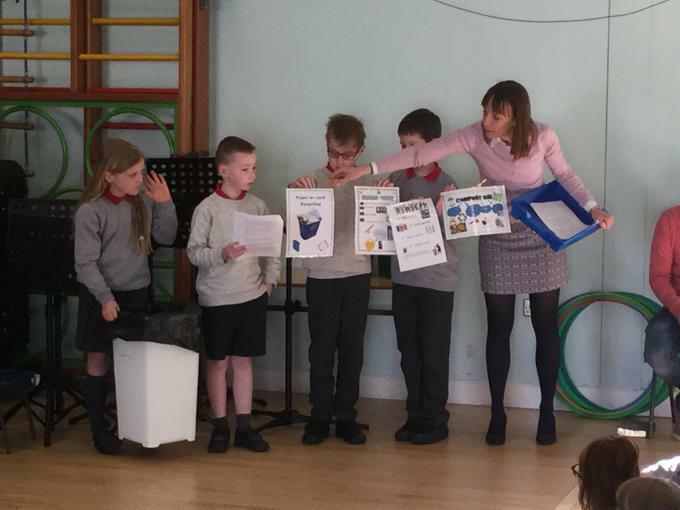 We received our first Green Eco flag! 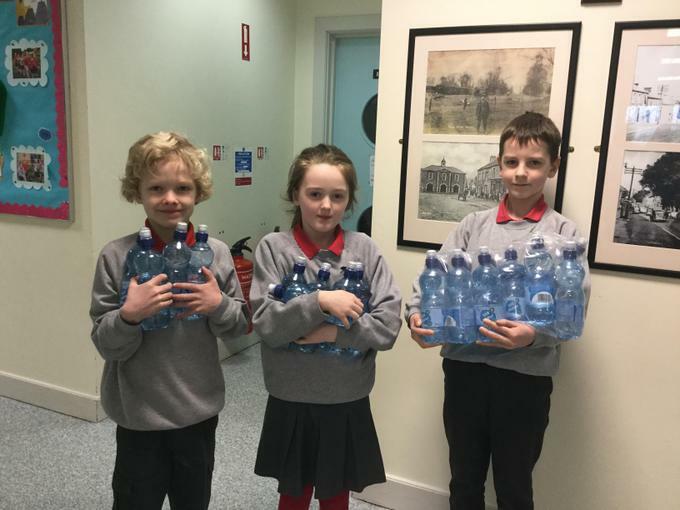 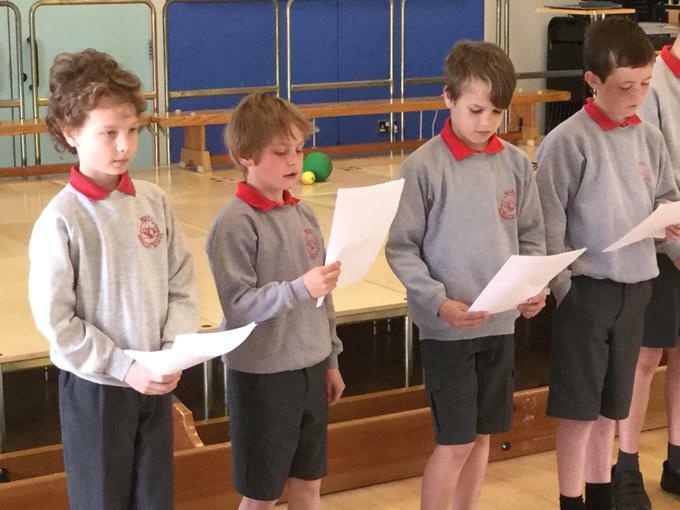 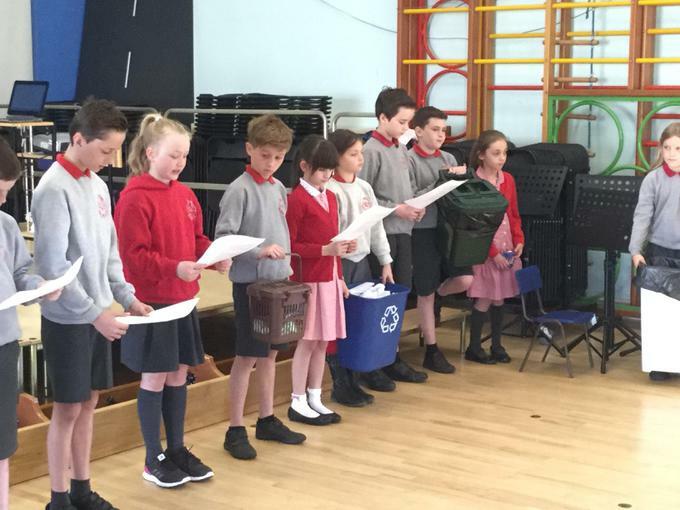 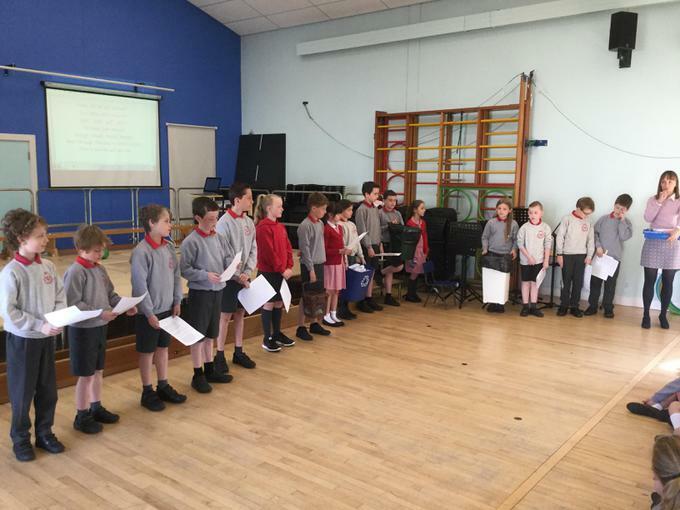 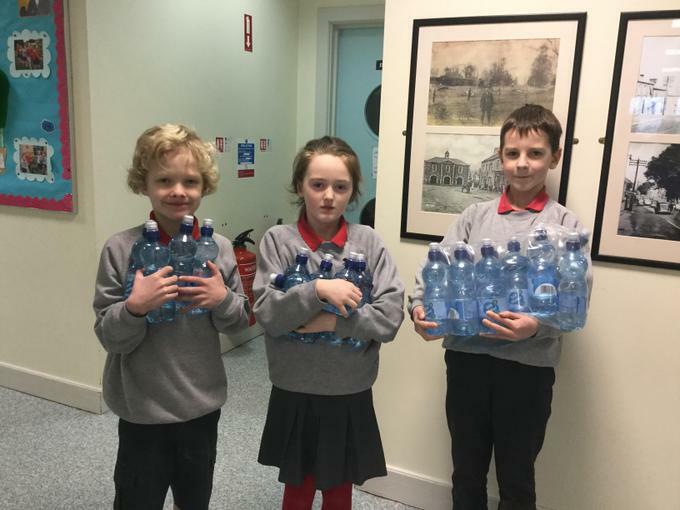 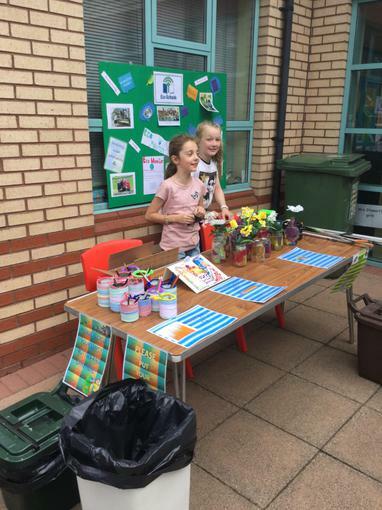 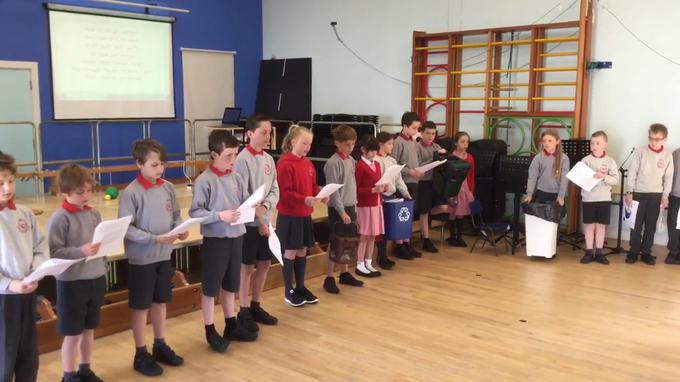 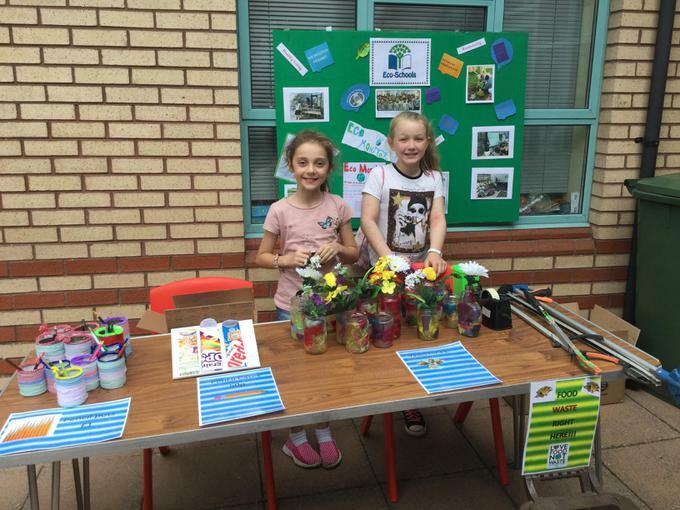 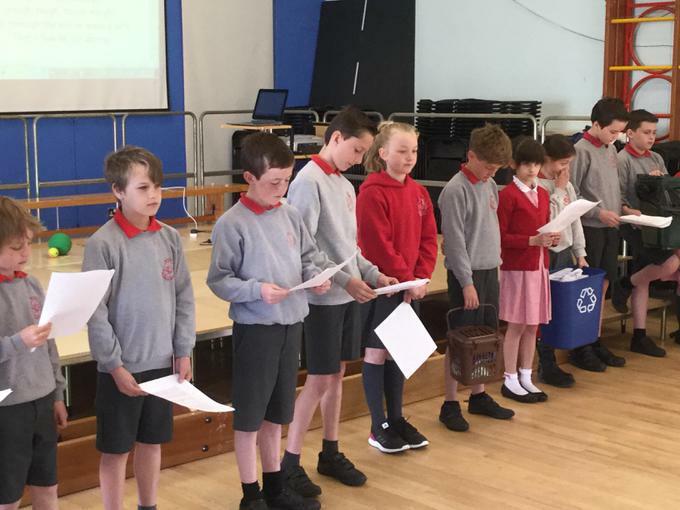 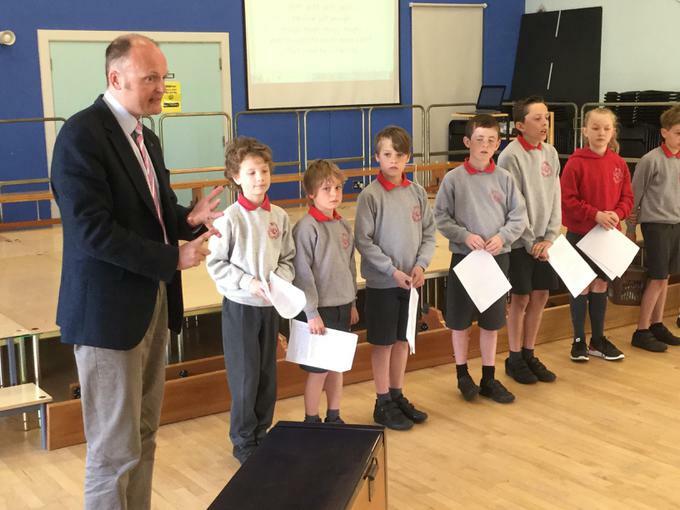 Our recently elected Eco-schools committee are currently carrying out an Environmental Review of Moira Primary school that will help us to create action plans for our Eco-schools programme. 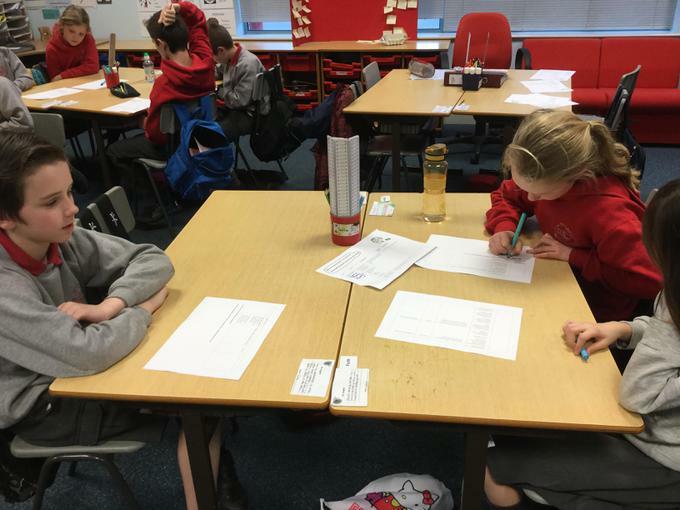 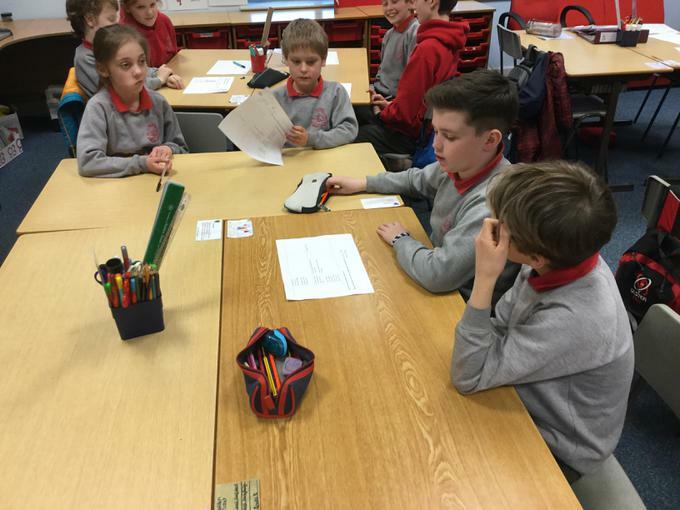 At their first meeting, Mrs Coulter kindly came along to help with the review. 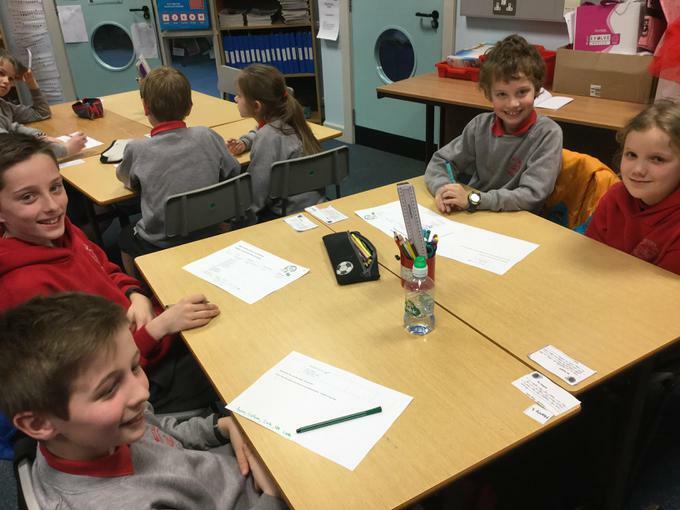 On Friday 27th January, the committee met and continued to carry out the environmental review. 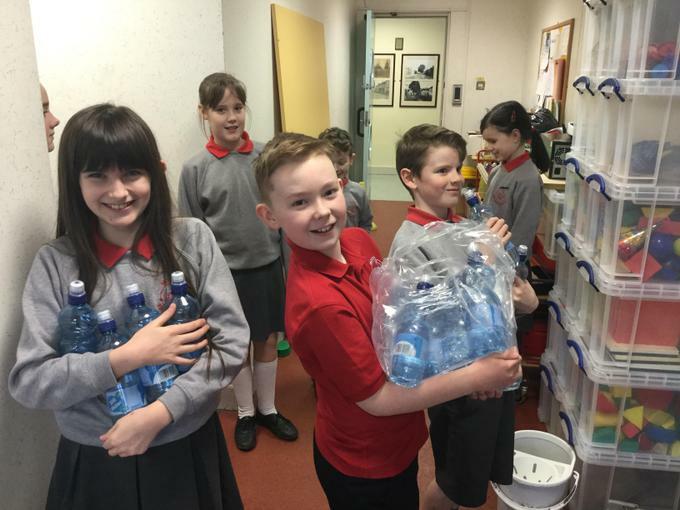 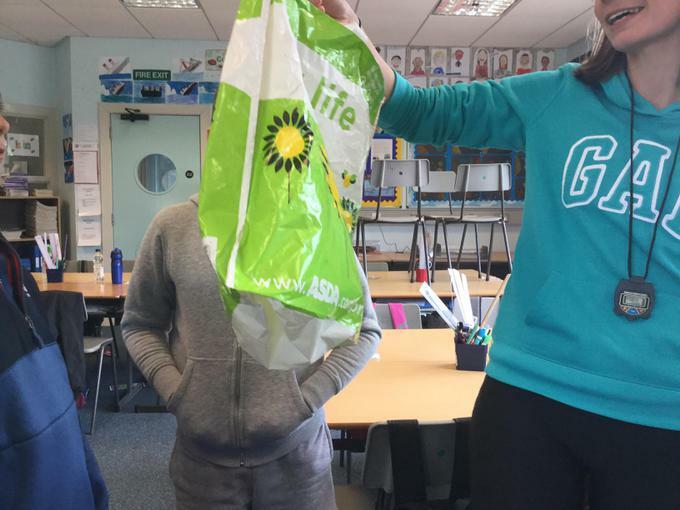 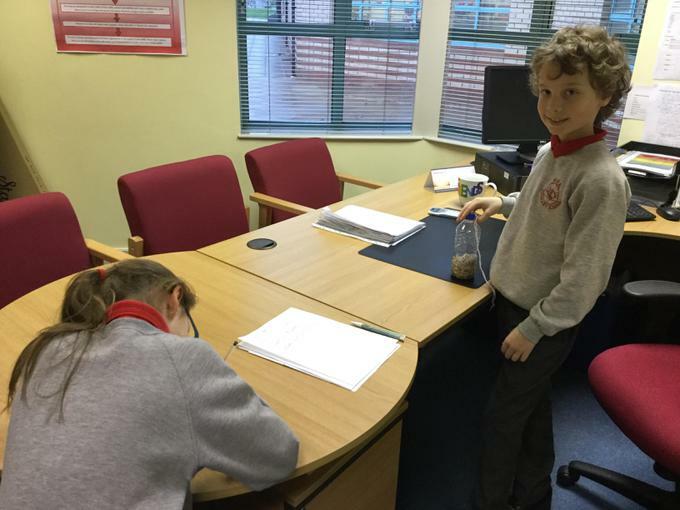 They finished off by delivering bird feeders made by the P4 Eco club to every classroom and of course, to Mr Ford's office! 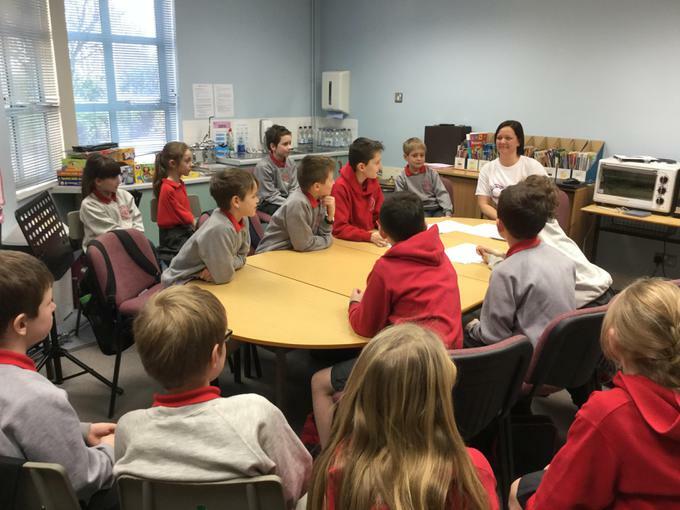 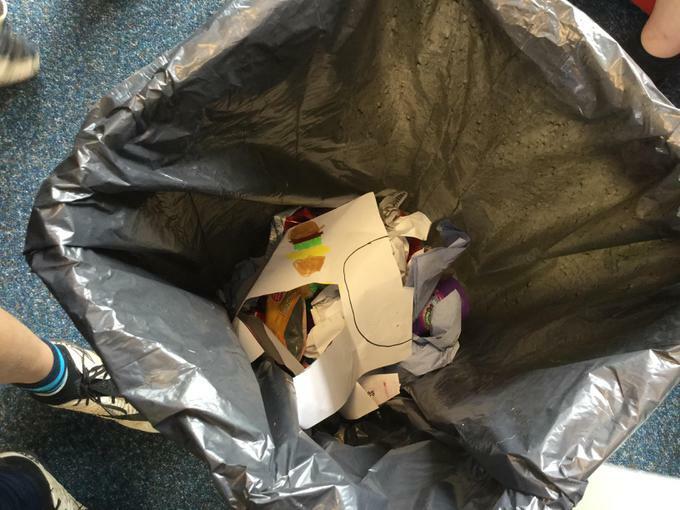 The eco committee have been creating action plans on the areas of energy, biodiversity, waste minimisation and healthy living. 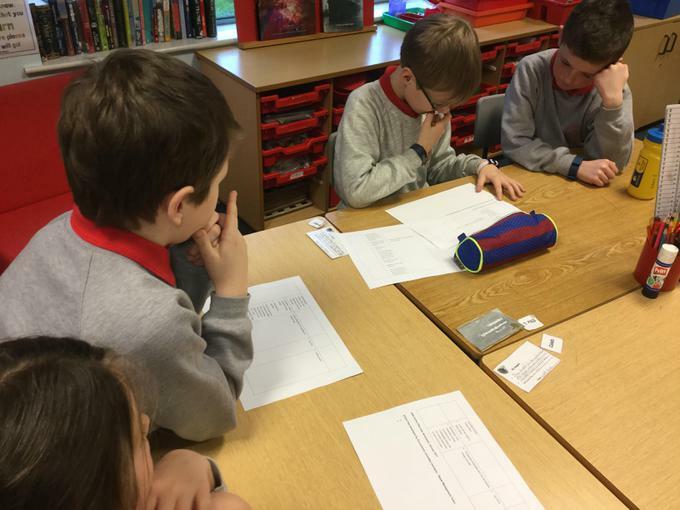 Another meeting discussing what to include in our action plans! 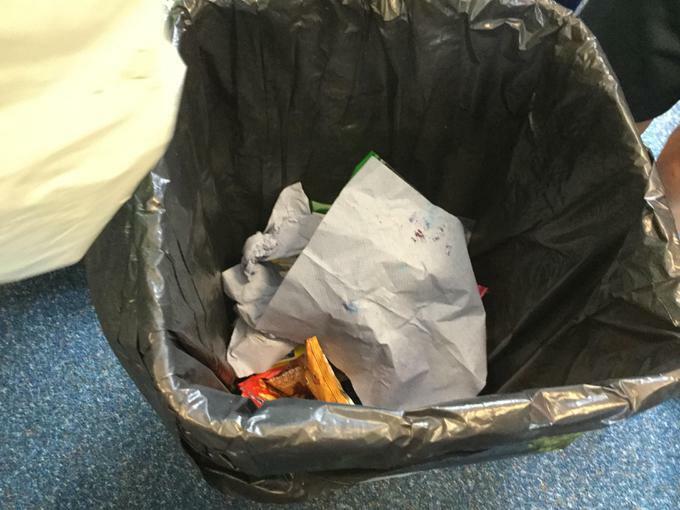 Doing a spot check on the 'general waste' bins! 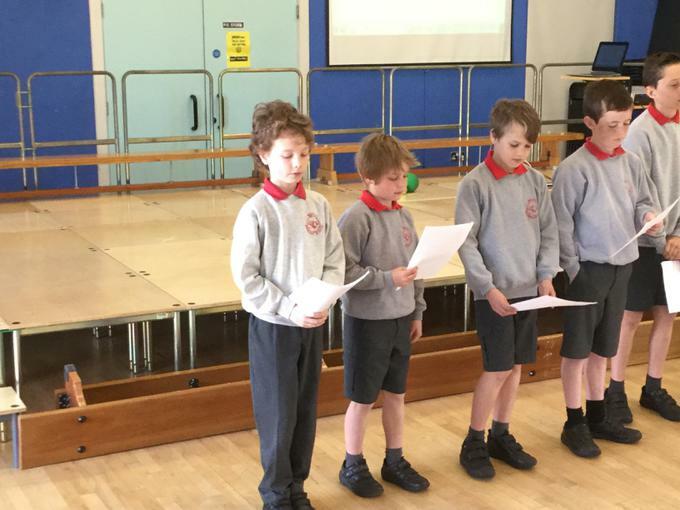 Listen carefully to our advice! 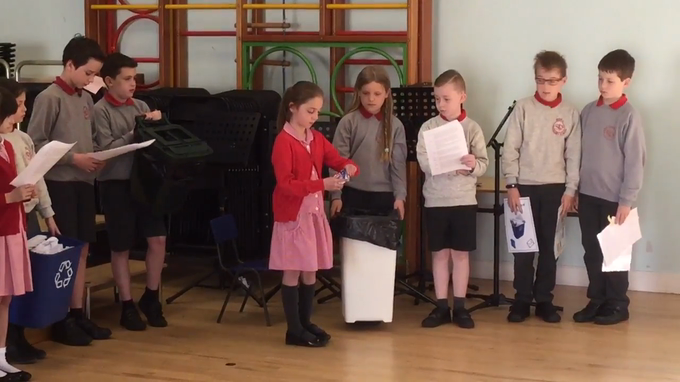 A couple of snippets from our ECO assembly! 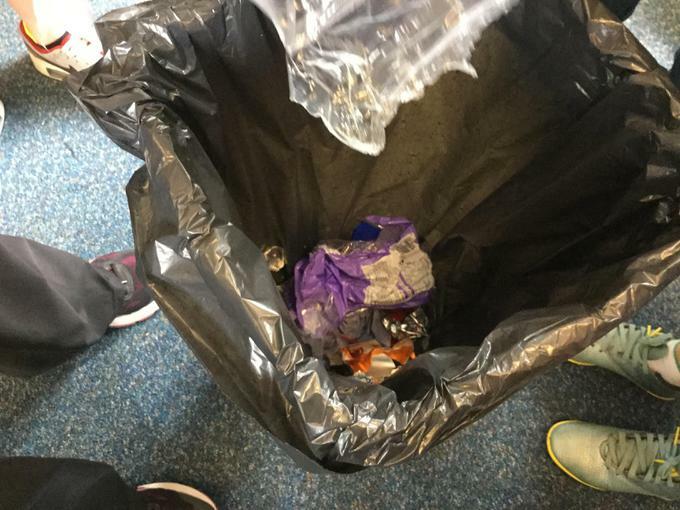 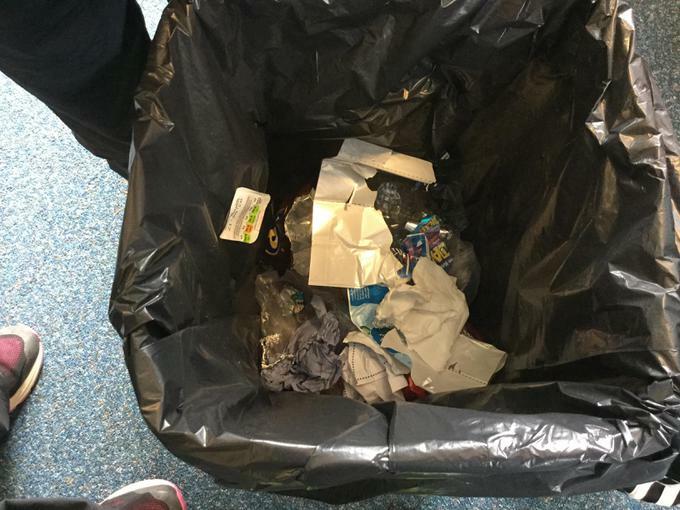 Make sure you place your milk cartons in the correct bin!